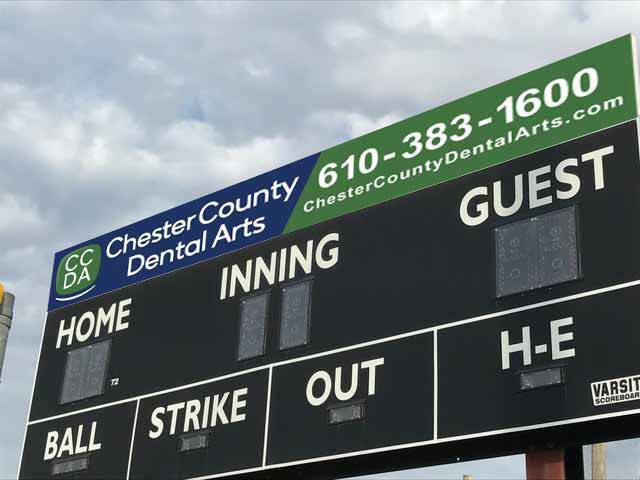 Chester County Dental Arts is proud to support the community. 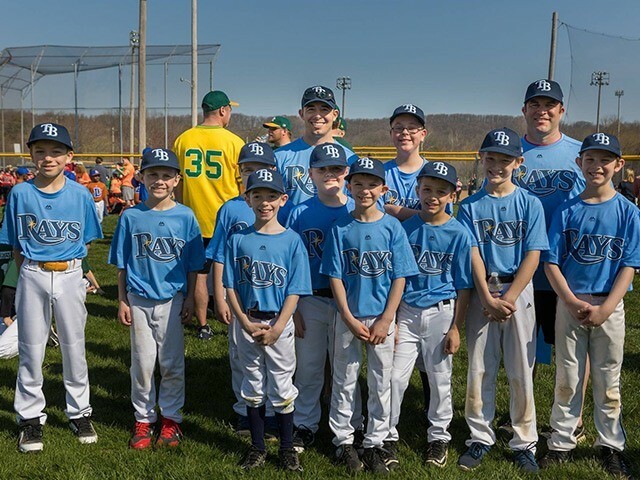 Our practice strives to participate in local events and activities that help the overall wellbeing of the community. See below for some of the fun events we are supporting! 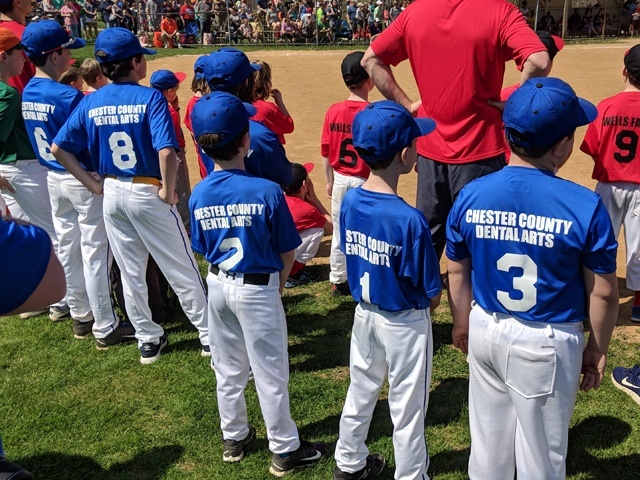 Proud supporter of the Caln Township Little League for the 2018 season! 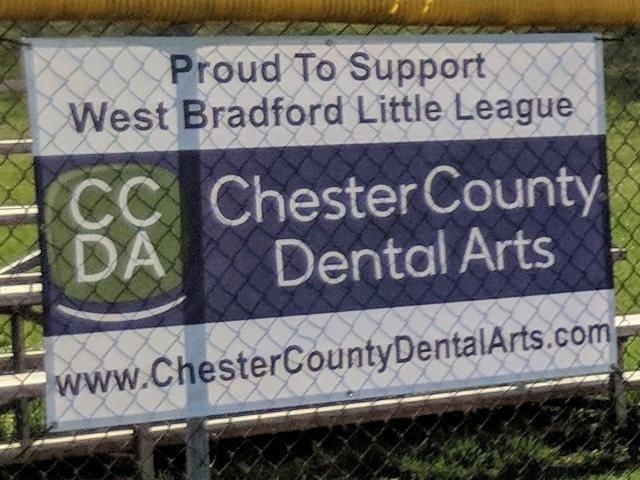 Proud supporter of the West Bradford Little League for the 2018 season! Proud supporter of the Coatesville Red Raiders for the 2018 football season!